The crown jewel of Lake Minnetonka. Wayzata is a collection of luxury lakeside homes dating back to the origins of Lake Minnetonka. This gorgeous lakeside community lies on a stretch of pristine northern shoreline that has enticed people to the region for decades. 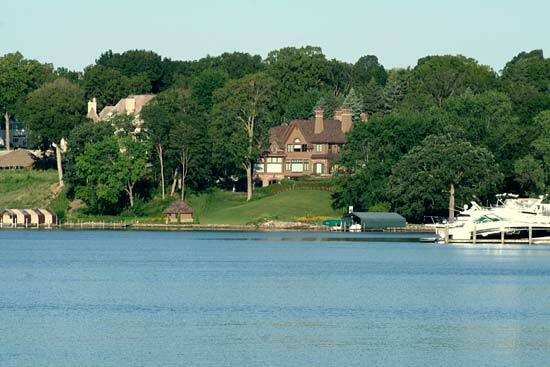 Featuring some of the Midwest’s most prestigious properties, Wayzata has long been recognized as a summer retreat, turned permanent vacation living, for some of Minnesota’s most prominent families. For more details on any of these Wayzata homes for sale, just click the "Request More Information" button located on the detail page of each listing. We can provide you with disclosures, past sales history, dates and prices of properties recently sold nearby, and more. Lake Minnetonka continues to be center stage for Wayzata real-estate. Early to mid century estates have been renovated to modern taste and preserved with original charm as seen in large estates, specifically in the magnificent, upper-bracket Ferndale neighborhood with land values that compare to southern California’s coastline. With its mix of turn of the century cottages and new luxury mansions, Wayzata blends the glamour of history with modern architectural splendor. From classic Tudors to spacious mansions, luxury real estate seekers will find a diverse selection of homes all featuring the innate class and beauty that embodies Wayzata. 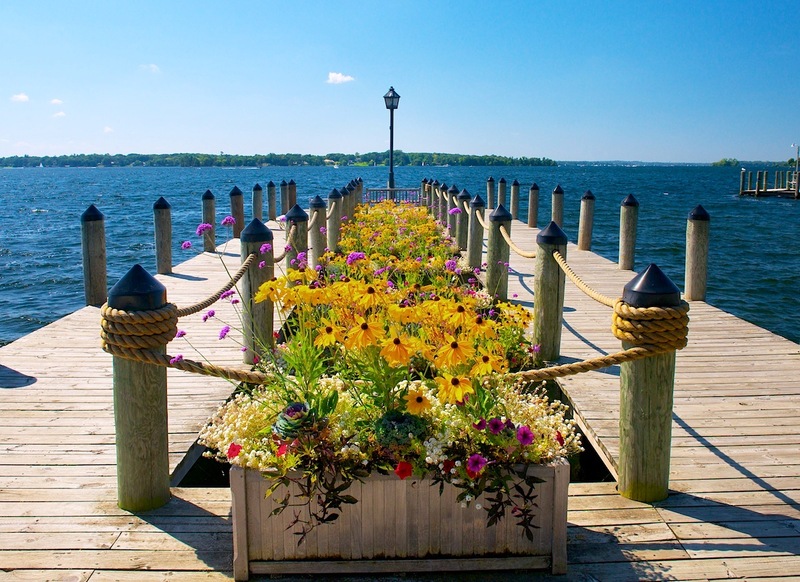 Wayzata offers some of the finest shopping and dining experiences on Lake Minnetonka. Currently, Wayzata is undergoing its largest development in history, with the addition of the Folkstone complex. This complex, situated on the site of the former Wayzata Bay Center, will bring luxury condominiums, market rate apartments, senior living, a hotel and 130,000 square feet of retail stores and restaurants. Because of the view, many of the older residential, downtown developments have been converted into luxury business space. 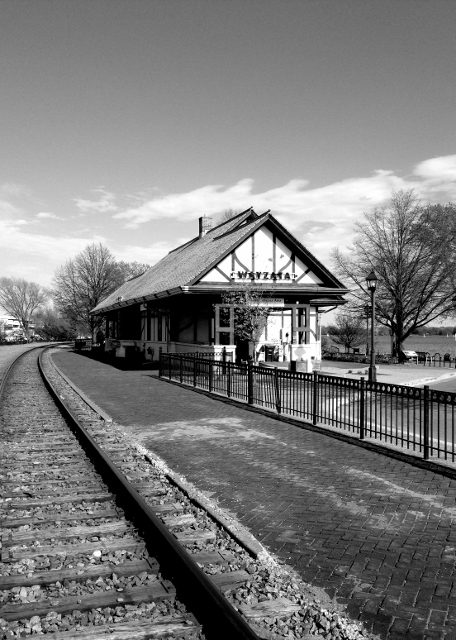 Recreation is built into Wayzata with the Dakota Regional Trail depositing right into the heart of Lake Street. Walkers, bikers and runners are plentiful. 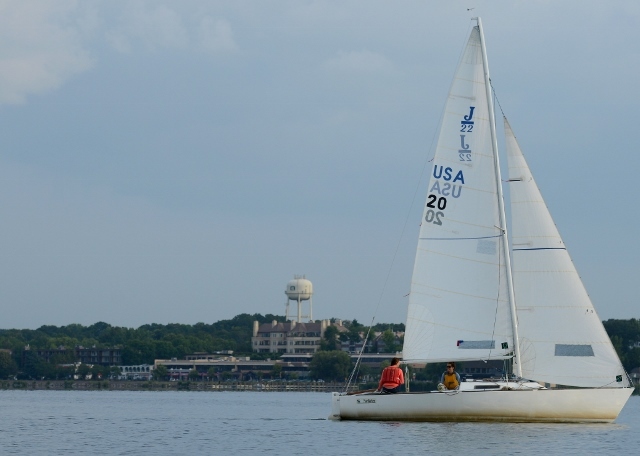 Wayzata Bay is host to the Wayzata Yacht Club, which provides Wayzata with a picturesque back drop of sailboats and a variety of water sports.